Do you have a list as long as your arm of need-to-buy baby items for the pending arrival of your new bundle of joy? Don’t know where to start, what to purchase or even where to go? First step, breathe, then take that list straight to My Baby Warehouse where you can get all you need under the one roof. Better yet, the awesome crew at My Baby Warehouse offer a lowest price guarantee so you know you’re getting the best deal. My Baby Warehouse have more than 20 bricks and mortar stores in NSW, Canberra, Queensland and WA, plus a massive online store that lets you shop – or browse – from the comfort of your own home, wherever in Australia you happen to be. The staff at My Baby Warehouse are only too pleased to help guide you through their products, but a good tip is to make a shortlist online and print out the My Baby Warehouse Baby Checklist – you can omit the things you already have or don’t think you’ll need just yet and go from there. 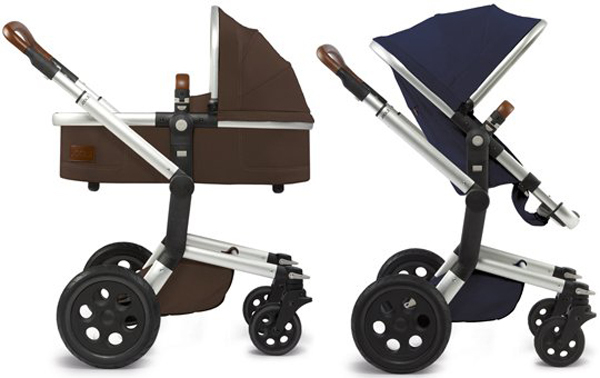 When it comes to getting out and about with your baby, My Baby Warehouse has you covered with an impressive rank of popular branded prams, from the much loved Steelcraft Strider range, perfect for one or two children, to premium brands including Joolz and Bugaboo. My Baby Warehouse also carry a range of accessories to completely fit out your ride, from carrycots to cup holders. Sometimes a pram can’t take baby where you want to go, so look to baby wearing to lighten the load – they stock an impressive range of carriers and wraps from Ergobaby. Car safety is paramount from the very first day of bringing your bub home and My Baby Warehouse plays host to Infasecure car restraints as well as Safe N Sound. 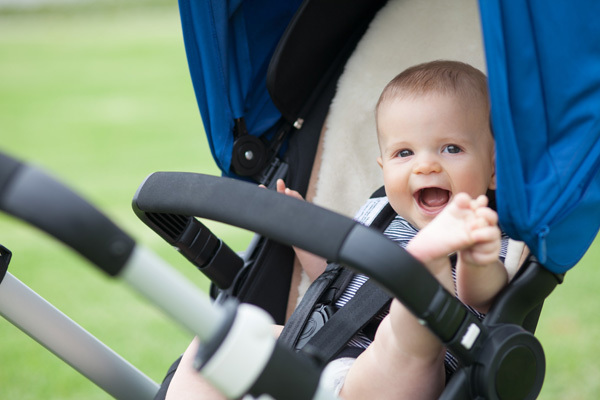 You’ll find car restraints for both newborns to older children and all ages in between. Setting up the nursery is quite the task with a sea of cots, change tables, dressers and feeding chairs to choose from. 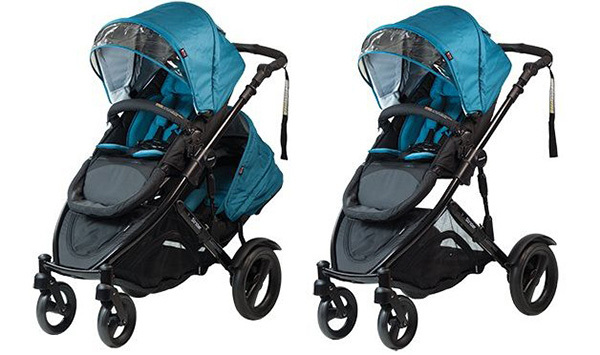 We love the Vulu 3-in-1 multifunctional cot that transforms from bassinet to cot as your baby grows. Because value for money is most often the bottom line, I love that My Baby Warehouse offer it in one of their furniture packages, where you can purchase the Vulu multifunctional cot, a chest and a glider all in one smooth transaction. You can even pick out your cot mattress and bedding while here. Too easy! My Baby Warehouse not only has all the big ticket baby items, they also have aisles full of the little things – toys, baby baths and stands, baby bouncers and rockers, nursing pillows, dummies and all those feeding essentials, just to name a few. 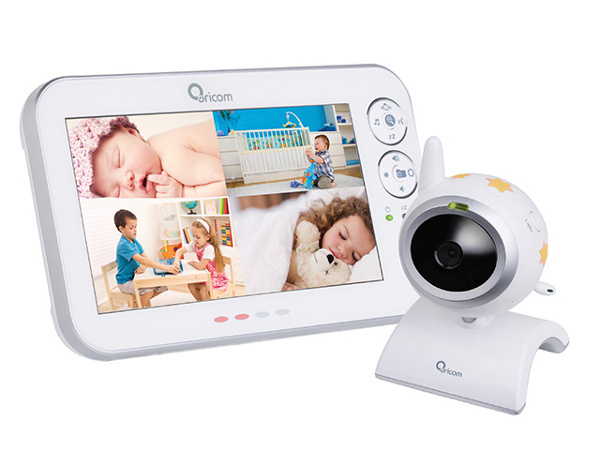 You’ll also find more child safety products that you can (safely) poke a stick at to childproof your home along with monitoring and health must-haves from trusted brands such as Oricom. The company ethos is that nothing is too hard at My Baby Warehouse and they look out for their customers with a Lowest Price Guarantee on purchases over $100. If you see the final price of the same in-stock item on your wish list advertised at a cheaper price in your state, My Baby Warehouse will beat it by one percent or $10, whichever is higher. You can’t beat that kind of value when setting up for your expanding family!